M.C.S has been providing some of the best marijuana strains for sale in the market. 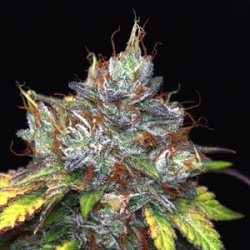 Buy cannabis seeds in Feminized, Autoflowering and regular varieties. We also carry some of the best CBD cannabis strains with 1 to1 THC% CBD % Ratio strains in the market. Buy marijuana seeds with fast and discreet worldwide delivery at reasonable prices. All orders will come with free seeds!! All seeds are sold as genetic preservation souvenirs.